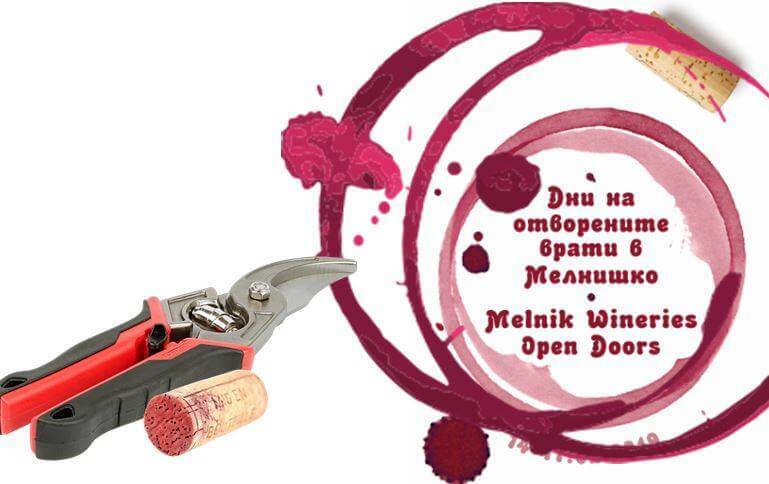 For the third year in a row, wineries around Melnik are opening their doors in honor of the Day of St. Trifon Zarezan – a celebration of vine-growing and wine-making. All 10 wineries mentioned below will be open for visitors during the dates 14-17th February 2019. They will be organizing a variety of special events such as winery tours and wine tastings, pruning rituals, folklore programs, food & wine pairings, and more. Feel free to follow their Facebook pages for more information or contact them directly if you have any questions. Plan your visit to the Melnik region with the Melnik Wine Routes Map, available for free download at https://villamelnik.com/%D1%80%D0%B5%D0%B3%D0%B8%D0%BE%D0%BD%D0%B0/ Here you can find more information about all wineries as well as major tourist attractions such as Sandanski, Petrich, Melnik, Rupite, Rozhen Monastery, Heraclea Sintica, King Samuil’s Fortress.